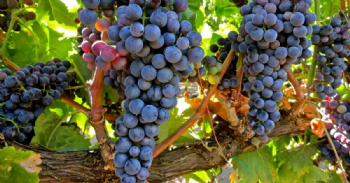 » The distribution of the world’s grapevine varieties: new OIV study available! The world’s vine stock, composed by more than 10,000 varieties, has undergone considerable change over the last 15 years. The study provides an overview of the distribution of the world's grapevine varieties and examines current trends. It focuses on all varieties, regardless of how the grapes are used (wine, table, dried or otherwise), encompassing 75% of the world's area under vines. The analysis is based on data available on 44 countries since 2000, and focuses on those with a vineyard area above 65,000 hectares and their 10 main varieties.